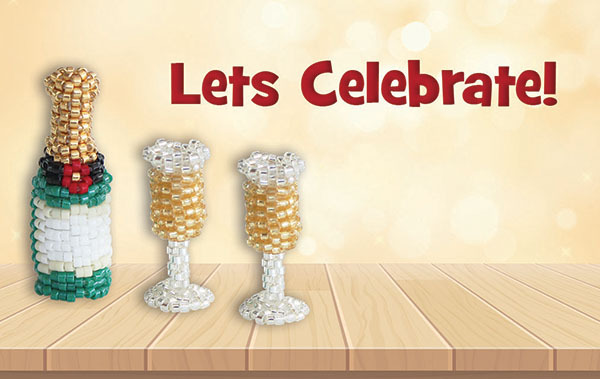 Congratulations lets Celebrate with Beady Items!! Valid For 24 months from the last date the card is used. Schedule to send anytime within the next 60 days. If specified to send in the future, gift cards will be sent out at 12pm GMT. Can be emailed to yourself or direct to your intended recipient.